WABI SABI Scandinavia - Design, Art and DIY. : Tuesdays fav. 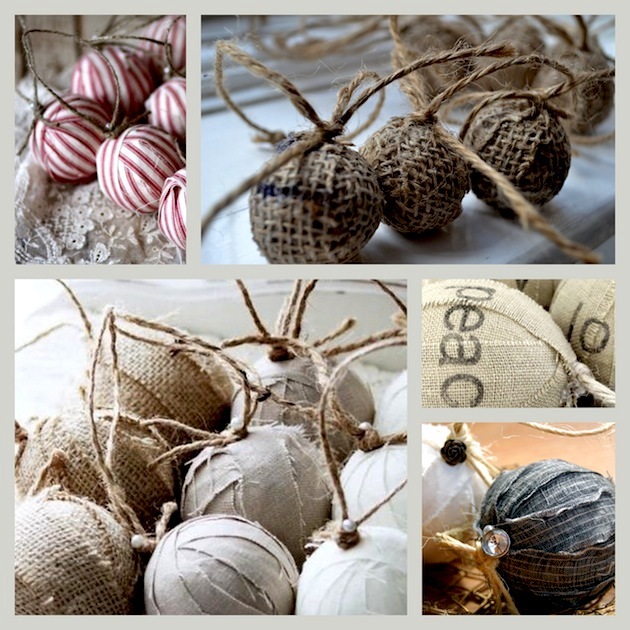 Christmas ornament: Rag Balls! Tuesdays fav. Christmas ornament: Rag Balls! What a clever way of re-use! Tuesdays fav. Christmas ornament is - get this: rag balls!! I see them everywhere online. If you don't have time to make your own (out of old cloths etc), you can buy them at Etsy - here, and here. The other examples are from paperblog, bunnyrosecottage and katecreativesalvage.